Previously published as five individual volumes in "The Food and Cooking of..." series (2013). A comprehensive collection of authentic recipes from all over Italy by a renowned food writer. 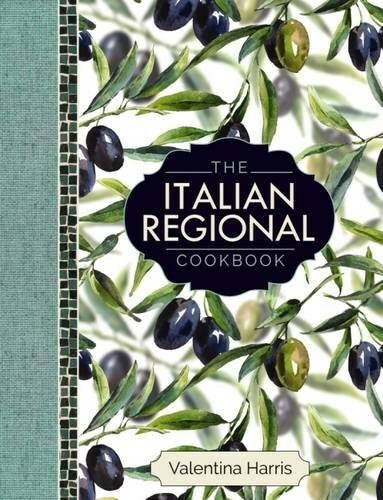 Includes the food and cooking of five regions of Italy: Milan and Bologna; Venice and the north-east of Italy; Tuscany; Rome and Naples; and Sicily.